Nice pic of a beautiful beetle. 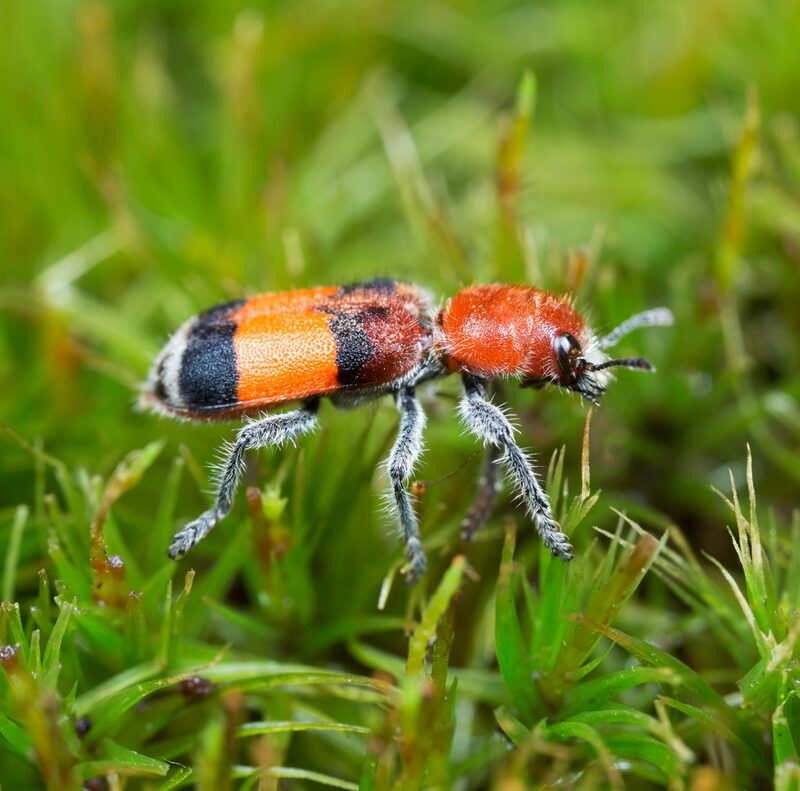 Curious about the Orange-banded Checkered Beetle, I found the following information regarding aposematic coloration and mimicry in E. ichneumoneus of interest. Hi Deren: Ted’s post on the species is quite nice. It looks a lot like some of the velvet ants that we have around here. Hope all’s well up in the Sierra! All the best, Paul.